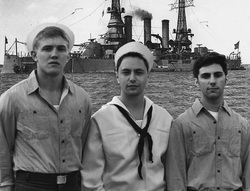 Currently on the Film Festival circuit, DOG IT DOWN, is based on the true story of 3 US sailors who were trapped aboard the USS West Virginia during the bombing of Pearl Harbor. Confined for 17 arduous days in an air tight compartment aboard the battleship, the 3 men would ultimately perish. The script is penned by the talented scribe duo of Adriane Coros and Jim Landis. Mark Haapala helmed the film which completed Principal Photography in late April 2012. 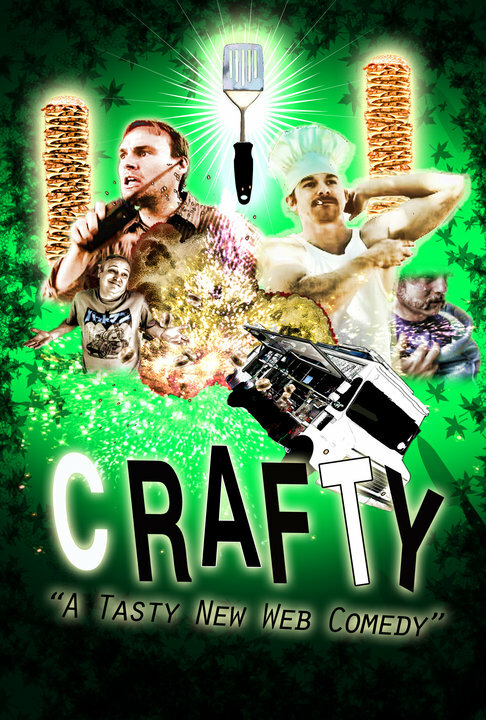 Click on the One Sheet to go to Blip.tv and watch CRAFTY!